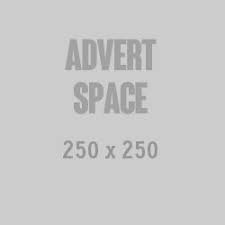 Lights, Camera, MBO! Did you know that MBO just recently launched their flagship cinema in The Starling in Damansara Uptown? 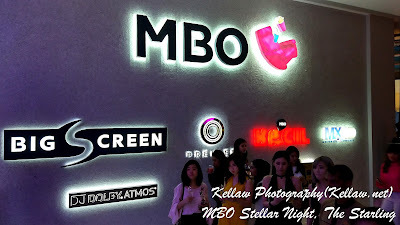 The launch event was dubbed the MBO Stellar Night which was star studded with popular members of the Malaysian entertainment industry and also bloggers and medias. Well for one there was no shortage of food and drinks to go on the night while we waited for the premiere of War for the Planet of the Apes. There were dances, special appearances of Marvel and DC characters, free flow of food and drinks from their concessionaires so we could really try all the good food at the cinema before being ushered into the movie halls. First time tasting the MBO premium popcorns. Yes Aromatic caramel coated premium round popcorns so sweet I am loving it. Definitely going back for more.